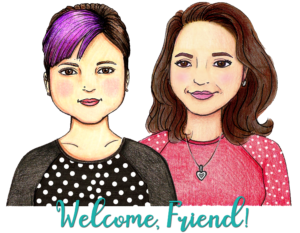 We love to share ways that we find to make crochet easier! 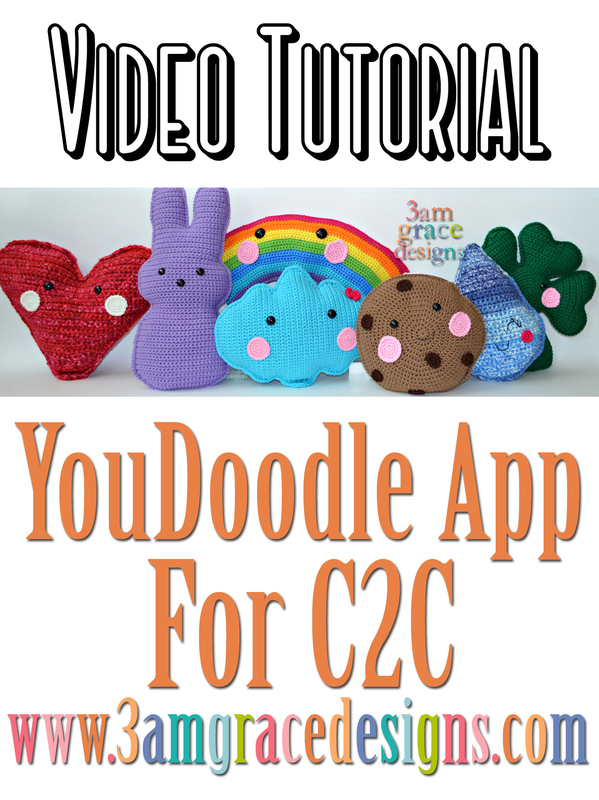 The YouDoodle App allows you to keep track of your C2C chart progress without physically printing the charts. Not only does this save paper and ink, it’s convenient for crochet-on-the-go! Watch the video below for a tutorial on how we use it here at 3amgracedesigns. While you’re there, subscribe to our YouTube channel to view all our How-To videos!